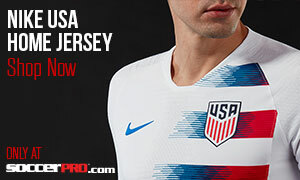 Going into this year’s Gold Cup, United States’ fans were excited to see how some of their young stars would perform in the starting 11. One of the most exciting players of the group, DeAndre Yedlin, burst onto the scene during last summer’s World Cup in Brazil and his rise up the soccer ladder shows no signs of slowing down. 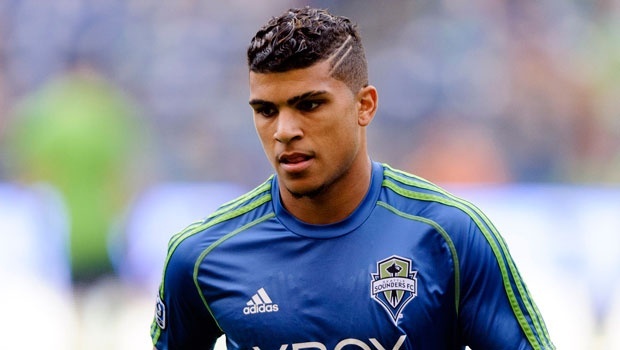 DeAndre Yedlin was introduced to the Seattle Sounders at an early age. A Seattle native himself, Yedlin would join the MLS side’s youth academy at the age of 17, during his junior year of high school. The young defender would eventually work his way up to the Sounders’ U-23 squad where he played in 16 games, before leaving the Northwest to pursue a college career at the University of Akron. In his first year with the strong Zips program, Yedlin started all 23 games for the team, starting in 20. He finished his freshman year with six assists including four game-winning assists, and he also managed to score his first goal against Ohio State. During his sophomore, and final year with Akron, Yedlin made the All-MAC first team after starting all 22 games of the season and registering another six assists. DeAndre’s college career lasted just two seasons. At the start of 2013, the Seattle Sounders made the former Akron man their first ever homegrown player on the roster. Just like in college, Yedlin immediately made himself a presence in the starting lineup for his new team. His rookie season in the MLS saw the defender start 32 games while adding two assists and two goals to his growing résumé. The 21-year-old made league history that season, as well, when he was named for that year’s All Star squad to play Italian giants Roma. This was the first time in league history that a rookie had been picked for the game. After breaking onto the international stage at the 2014 World Cup, many fans wondered whether or not Yedlin would return to the MLS after the tournament or leave for European competition. Thankfully for Seattle, the speedy fullback brought his talents back to CenturyLink field for another season, but this would be his last in the MLS. Last August, the team announced that they had agreed to a transfer with English club Tottenham Hotspur for Yedlin and that the rising star would move to England in January. During his farewell season in the MLS, the future Spur made 29 starts and registered two assists. After finally joining Tottenham in January on a four-year deal, Yedlin was forced to wait several months before making his debut appearance. Sitting in front of the American on the depth chart was English international Kyle Walker, but this lack of immediate first team playing time allowed Yedlin to adjust to his new surroundings and begin to adapt to the more difficult Premier League. His first minutes at White Hart Lane came on April 11, when he played in the final 11 minutes of a 1-0 defeat to Aston Villa. It’s yet to be seen whether or not Yedlin will spend this upcoming season with Tottenham or if the club will try and loan him out so that he gets more first team experience. DeAndre Yedlin’s career with the U.S. Men’s National Team is less than two years old. The young defender made his appearance on February 1, 2014 after spending the previous year with the U-23 squad. 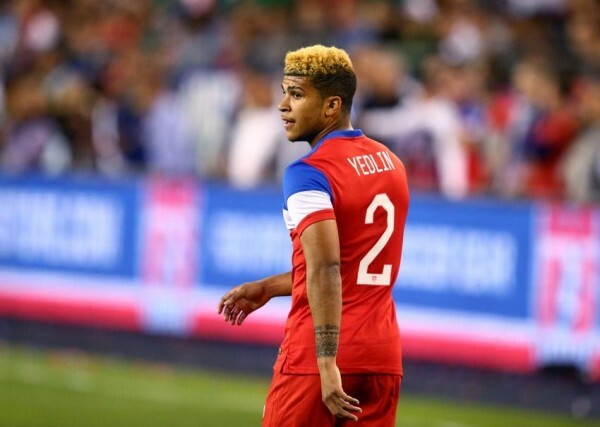 After being named in Jurgen Klinsmann’s 23-man roster for the World Cup, Yedlin made his first appearance in the tournament during a group stage match against Portugal. 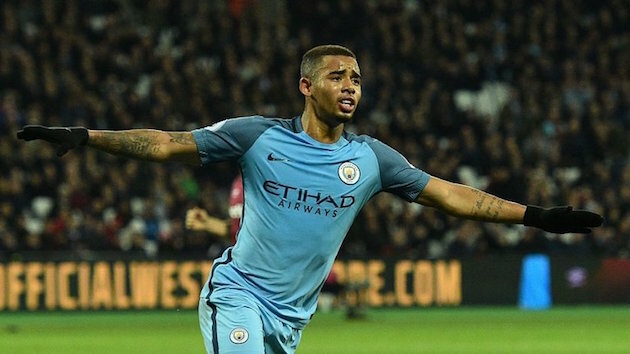 He immediately showed the fans why Klinsmann had such faith in him as he raced past Portuguese defenders and wreaked havoc on the wings. He would go on to appear in the country’s final two games of the tournament against Germany and Belgium. 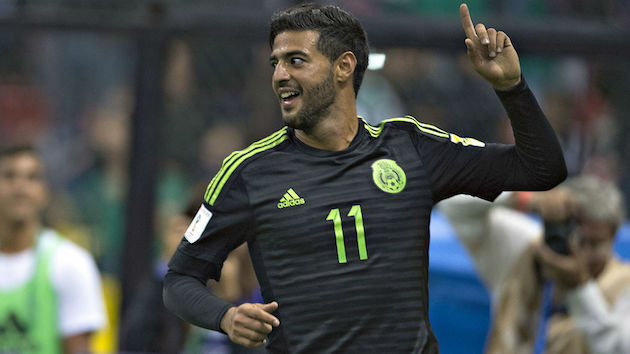 Currently, the 23-year-old is a constant fixture in this year’s CONCACAF Gold Cup squad. 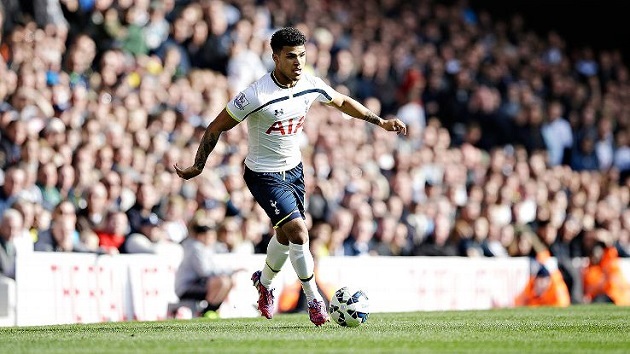 Despite being listed as a defender, Yedlin can also be deployed as a wing midfielder because of his explosive pace. 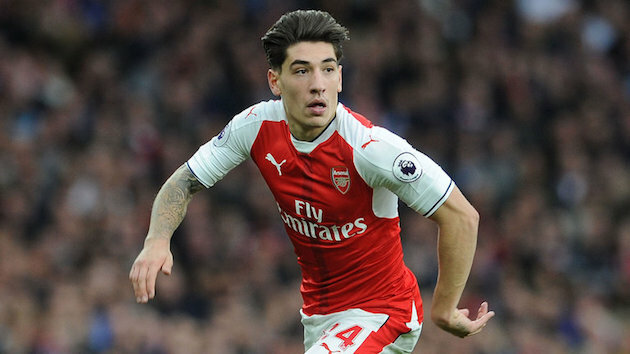 His almost unmatched speed allows him to get engaged in the attack while also being able to make recovery runs should the opposition start a counter attack. As Yedlin continues to ingrain himself into the Tottenham squad, it will be interesting to see whether or not he can continue to grow the attacking elements of his game while also coping with the physicality of the Premier League.